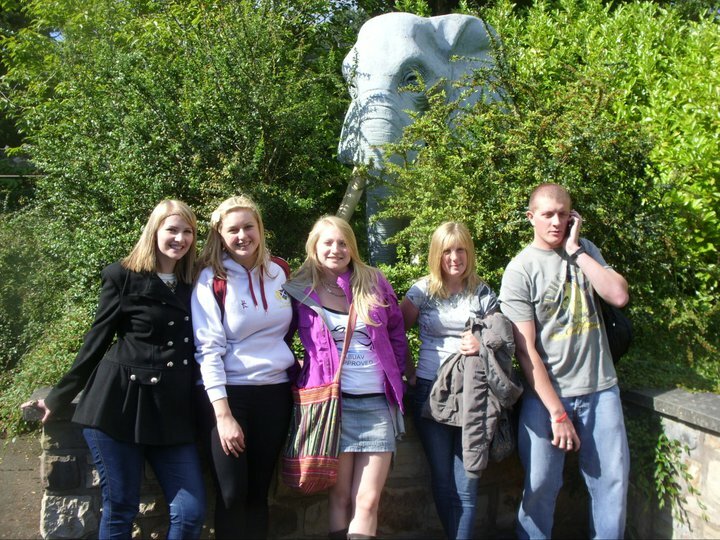 I started this blog on the 31st July 2011 after being inspired… or perhaps jealous… of the Voice of Conservation winners. For two consecutive years Shamwari Game Reserve, in partnership with Worldwide Experience, ran a competition offering a three-month trip to Shamwari Game Reserve on the Eastern Cape of South Africa to be the voice of their animals – and blog, Tweet, Facebook and video share to promote the message of conservation that Shamwari and the adjourning Born Free Foundation sanctuary so strongly believe in. I loved reading the posts, responding to the Facebook questions and polls, and feeling as though I was still in touch with the Shamwari volunteer projects that I had loved so much when I’d taken my own gap year trip there in summer 2008. So it was with much sadness that the blog and the competition seemed to disappear last year – and from the lack of activity that I have seen this year, it looks as though it is not set to return. As a blogger, an animal lover and a nostalgic fool, the forgotten and abandoned blogs on Worldwide Experience’s website are a sad sight. I’m sure there are plenty of gap year volunteer returners, previous Shamwari guests and curious web followers that, like me, want to know what’s happening back at our beloved Shamwari. What happened to the projects we worked on? Did they ever get rid of all those wire fences that were leftover from the farms? How big have our trees grown? Where do the student volunteers go to wind down now they aren’t staying at Madolas Retreat (we still reminisce about our nights at Louis’ Bar). Please bring back the Voice of Conservation! 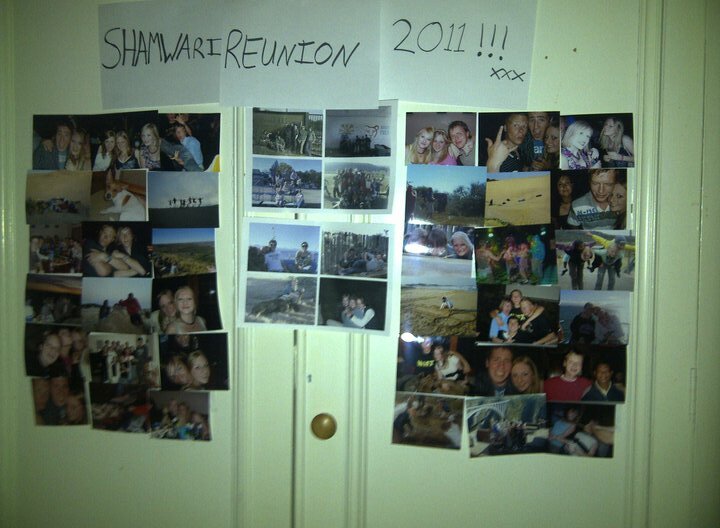 It would really help us ‘Shamwari 2008-ers’ to re-capture our volunteer days at the next reunion – we may not even have to stoop so low as plastic elephants next time!